Now that our Top 10 lists for the best Light, Medium and Full strength cigars has been compiled and published. We thought it would be fun to slice-and-dice our information a couple of different ways. As many of you know, limited edition cigars are quite often very hard to come by. That being said, I think most would agree the back-bone bread and butter offerings in the cigar industry are the “core lines.” That being said, we went back and crunched the numbers against all 3 of our lists (light, medium and full) to come up with a “Best of the Core Lines” ranking. Those findings are included in the Top-10 list below – enjoy! 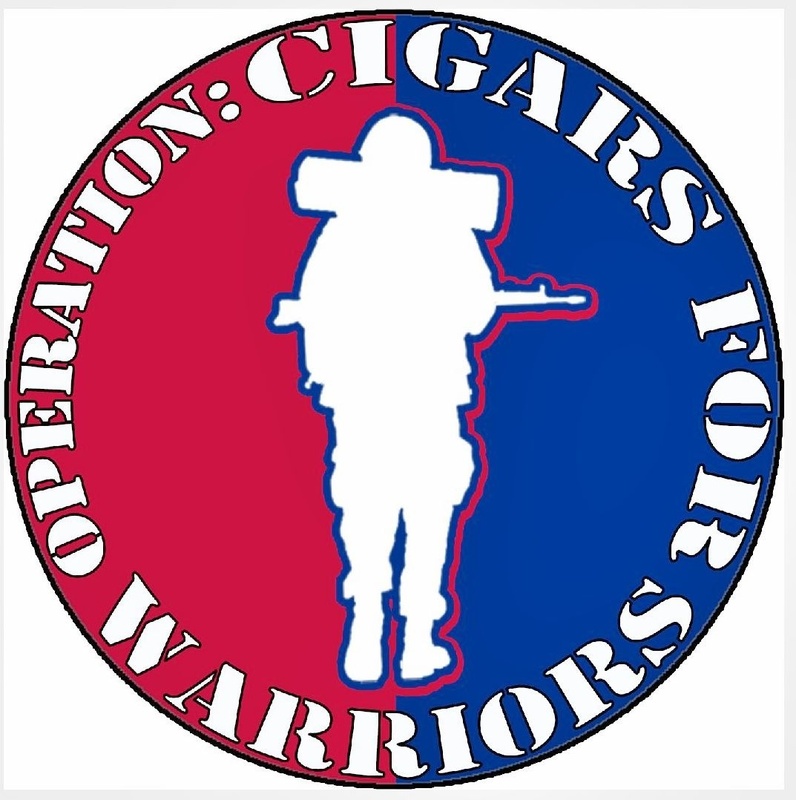 This entry was posted in 2012, 2012 Top Cigars, Best Of, Crowned Heads, Drew Estate, Emilio, Jose Blanco, Joya de Nicaragua, Miami Cigar, MyFather, Nestor Miranda, Oliva Cigar Company, Ortega Serie D, Quesada, RomaCraft, SAG Imports and tagged 2012, Best of the Core Lines, Crowned Heads, Drew Estate, Emilio, Joya de Nicaragua, Miami Cigar, MyFather, Oliva Cigar Company, Quasada, RomaCraft, SAG Imports, Top Cigars by Stace Berkland. Bookmark the permalink. I’ve got seven out of the ten currently stocked in my humi (eight if you count the disqualified 3 Reynes). Good lineup. Nicely Done. I like where you are going with this stuff, Stace.